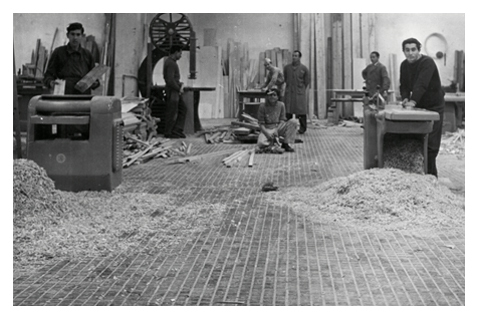 Davos Rubber Industry was founded in 1955, when the owner of a well-known shoe factory in the north of Italy, realized it was important to self-produce the rubber soles needed for mountain shoes instead of depending from external suppliers. Lino Piccolo was at that time a collaborator but in the 60s took over the management of the company with the position of Director and Owner. In just a few years, the activity has progressively developed, extending the production and sale of rubber soles to the entire Italian peninsula. The production of rubber soles and their sale in the footwear market was so successful to induce, within a few years, to give up producing shoes in order to focus on manufacturing rubber soles and subsequently rubber sheets for footwear. 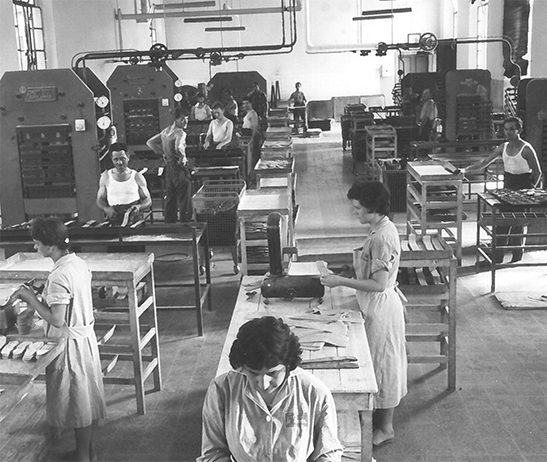 In 1970 Davos moved its activities to the new plants of Crocetta del Montello and Cornuda. In doing so, Davos has considerably increased capacity, diversified the production by including rubber flooring and other rubber technical articles for the household appliance and automotive sector in Its product range. 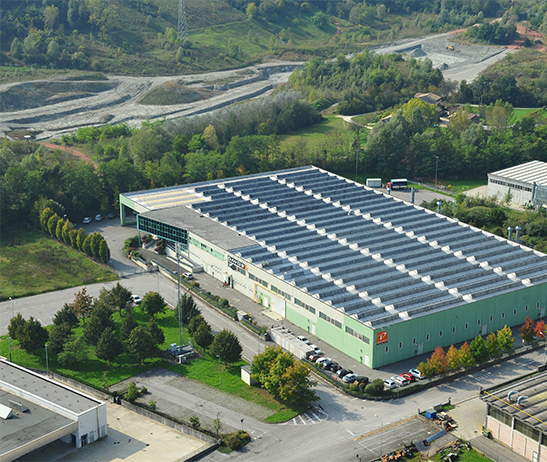 The new plant in Cavaso del Tomba, inaugurated in 2007, with its 20.000 m² implemented the existing production of the other italian plant based in Cornuda and of the two factories abroad in Bulgaria and in Sri Lanka. Thanks to its presence worldwide, Davos distribution network covers the whole Italian area as well as foreign Countries. The headquarters in Cavaso del Tomba are in perfect harmony with the natural and environmental context. Davos is an active environmental and landscape conservation partner, focusing its attention to technology, a basic criterion for the establishment of the new plant. 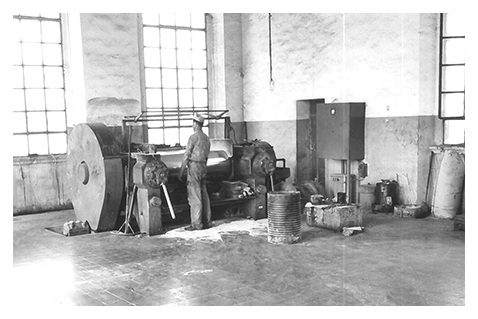 The production unit of Cavaso, now headquarters of the Directional Offices, carries out the pressing, grinding and painting of the semi-finished sheets manufactured in the Cornuda plant. Davos also stands out to the global market thanks to the transparency in customer relations, ensuring total cooperation, continuous commitment to meet all needs and maximum respect from the commercial point of view.